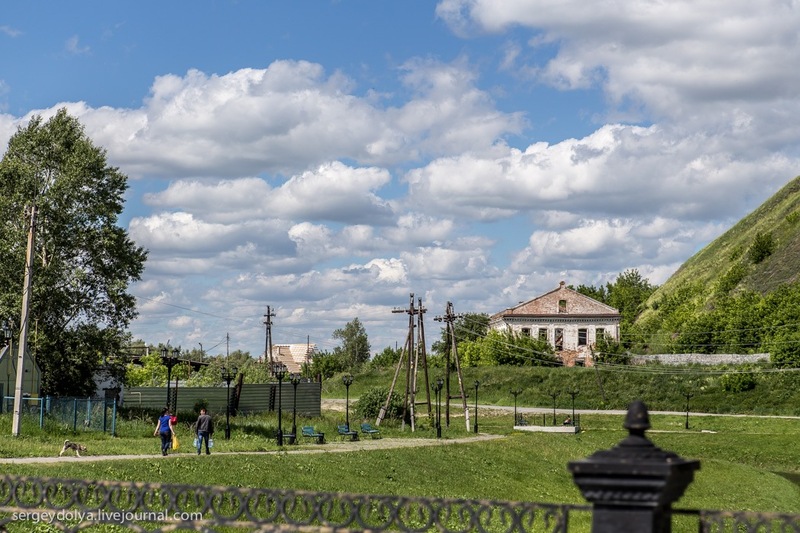 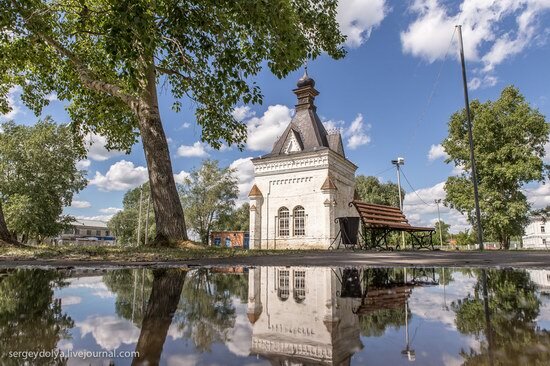 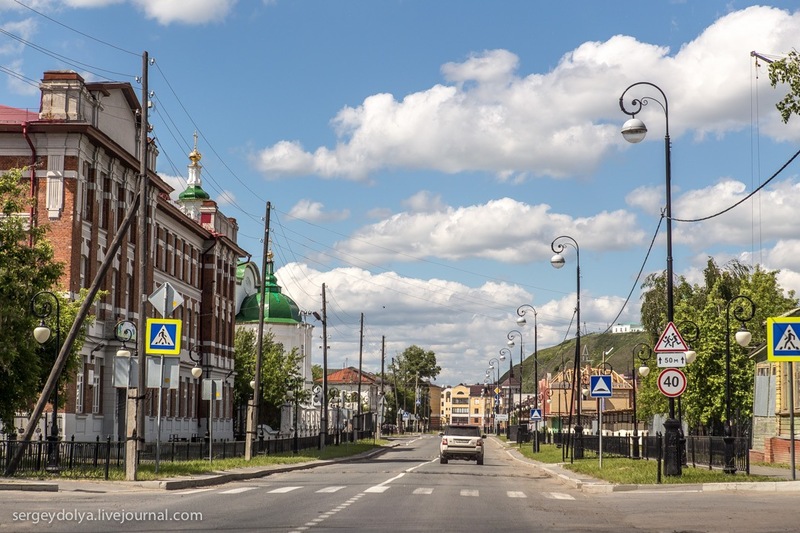 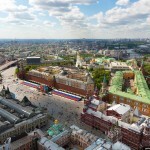 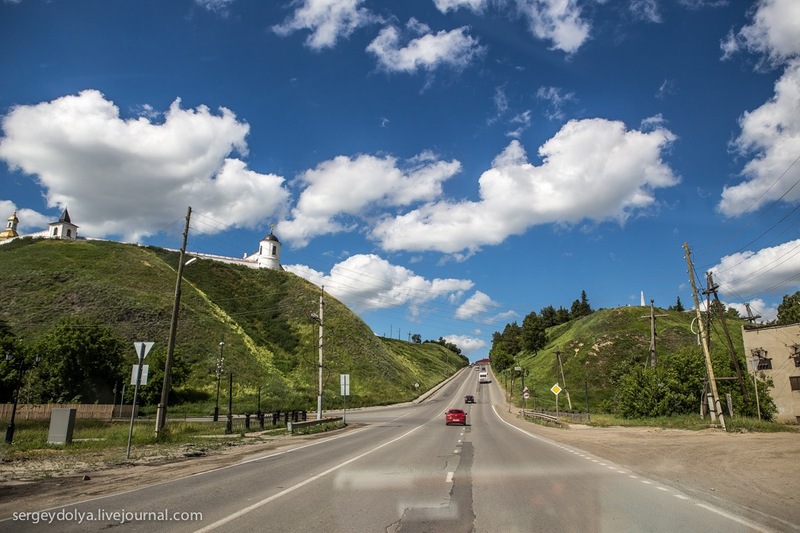 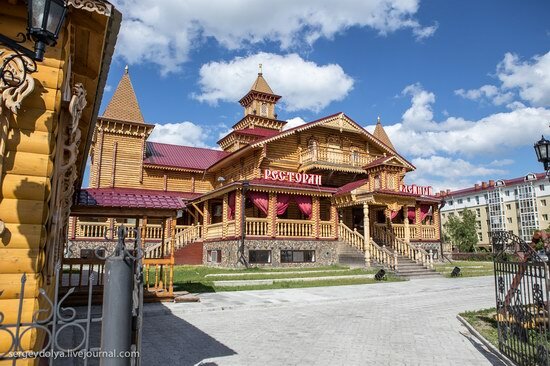 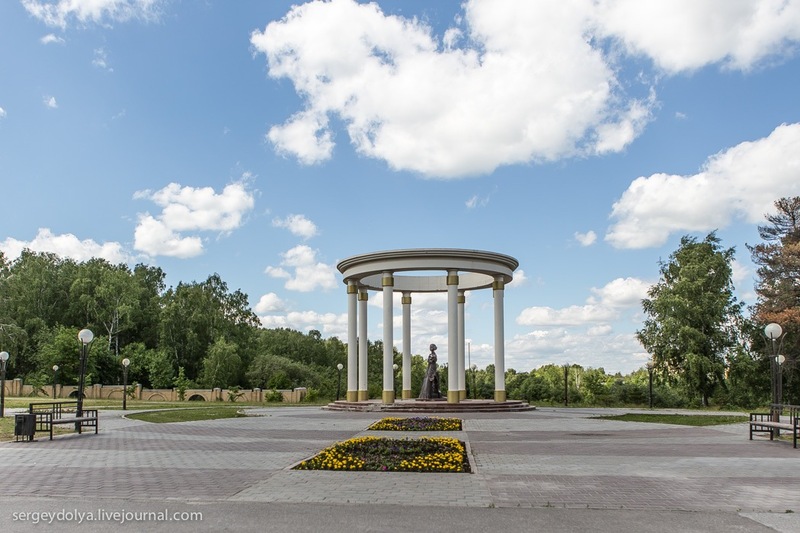 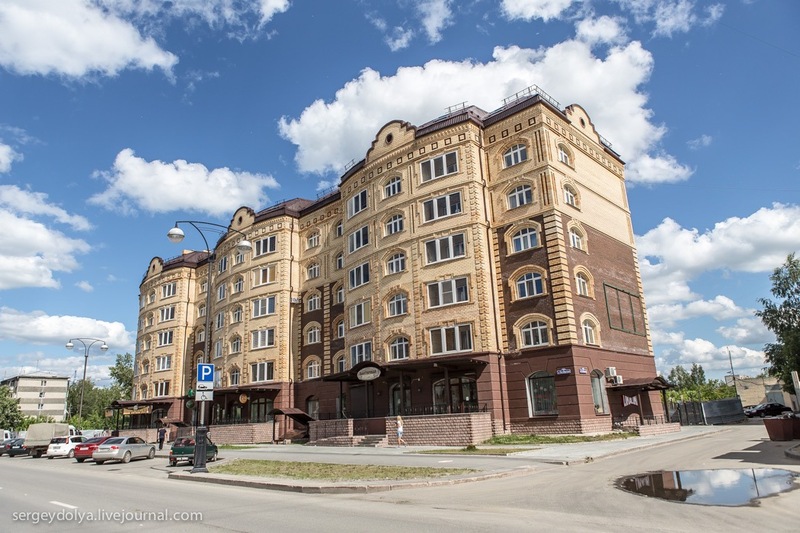 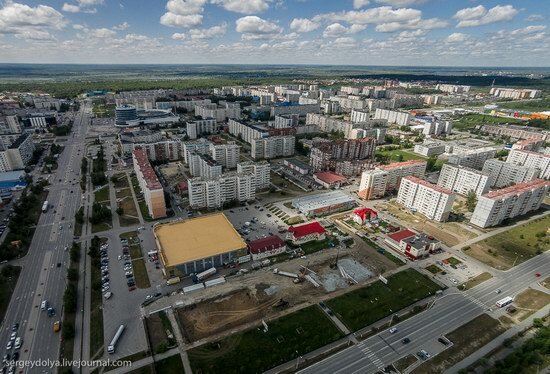 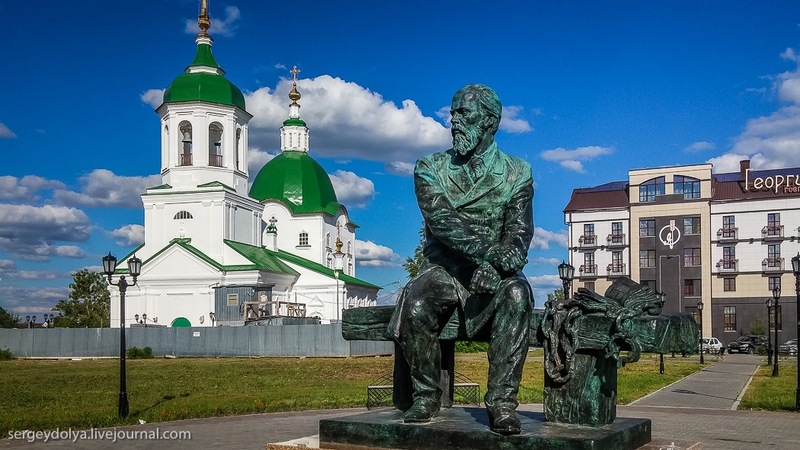 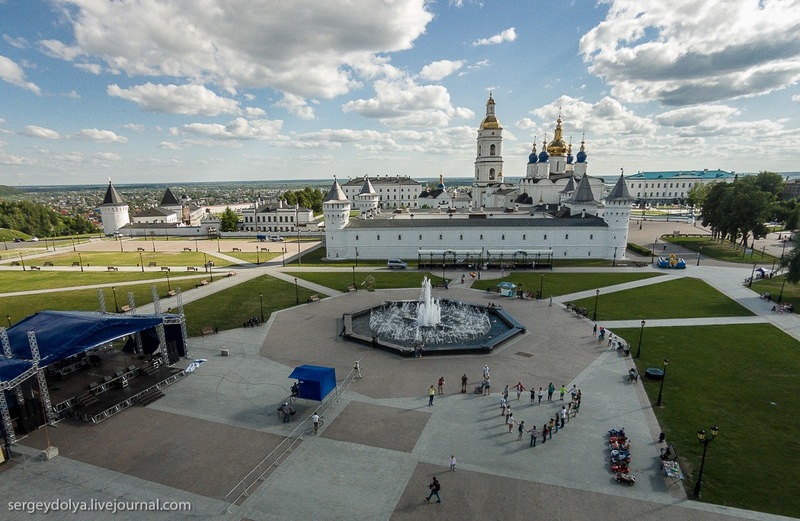 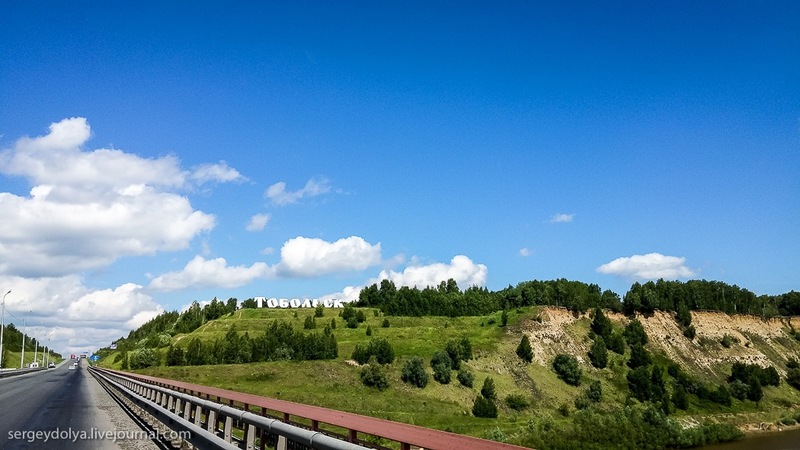 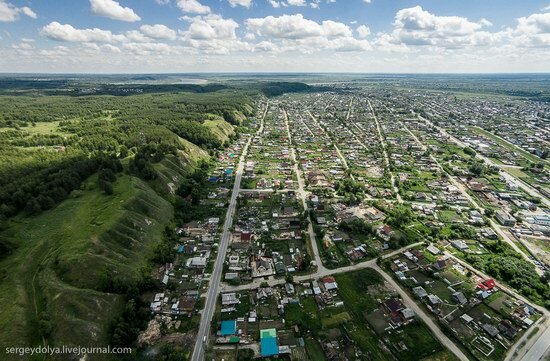 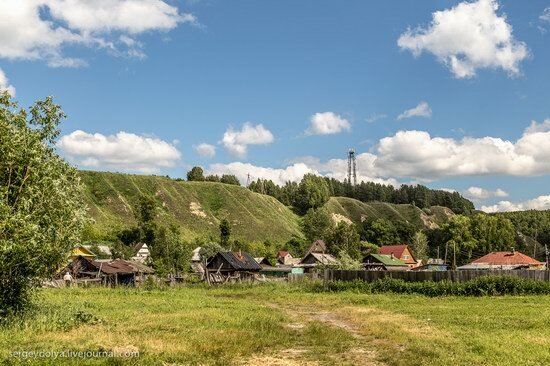 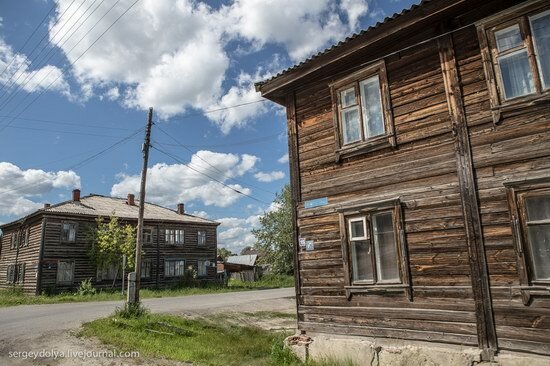 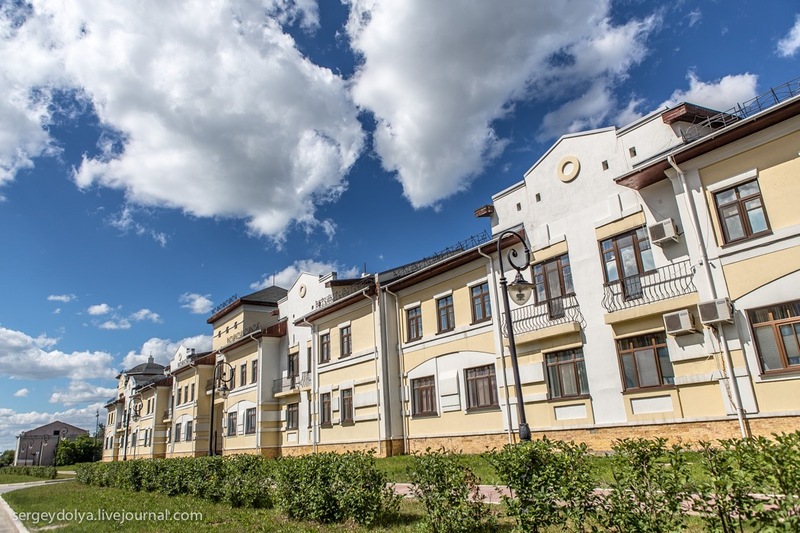 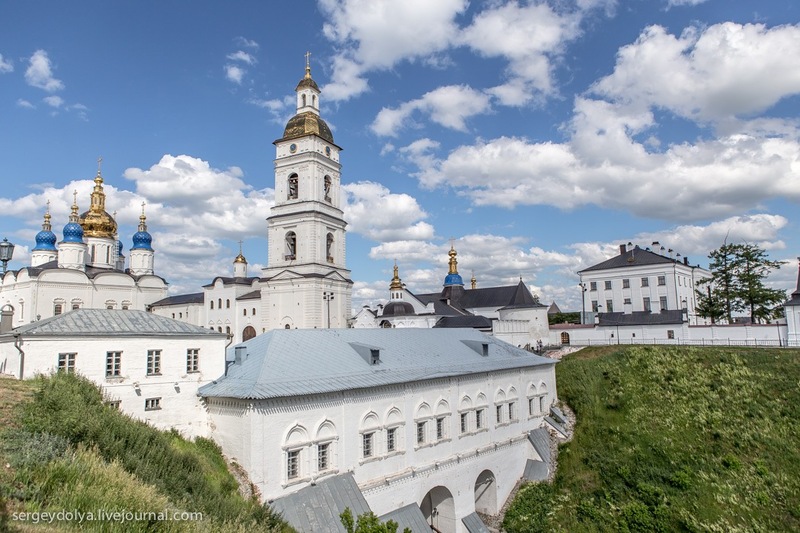 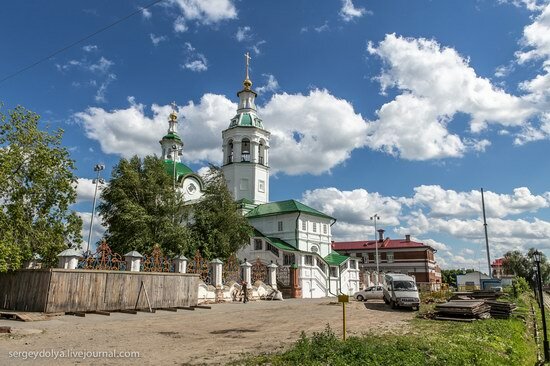 Tobolsk is a town with a population of about 98,000 people, located in the south of Tyumen oblast, at the confluence of the Tobol and the Irtysh rivers. In the 19th century, because of the change of trade routes, and then the construction of the railway far away from the town, the economic importance of Tobolsk significantly fell. 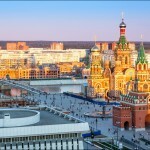 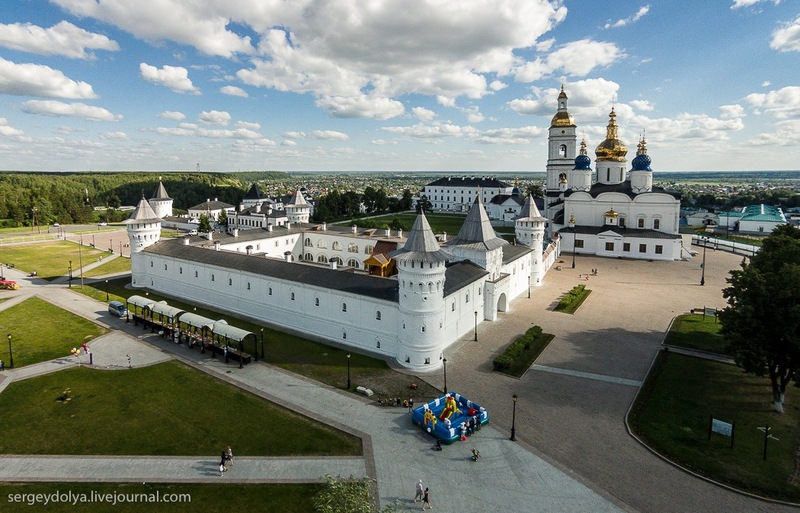 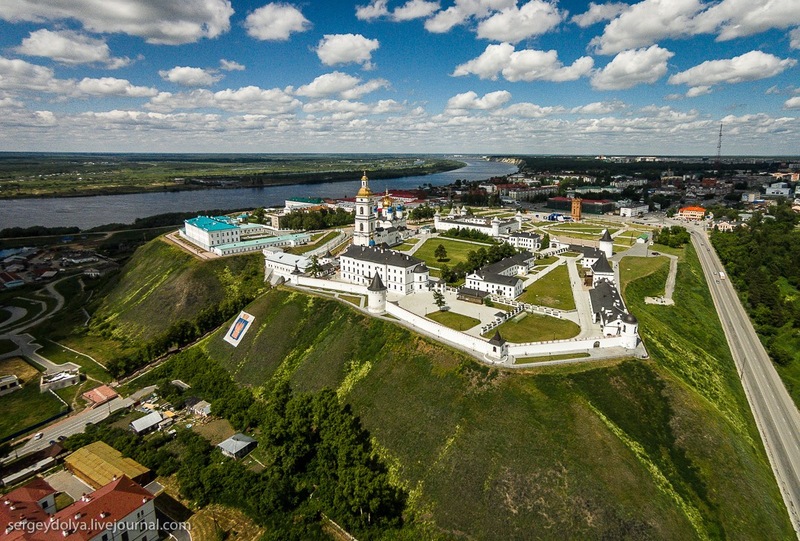 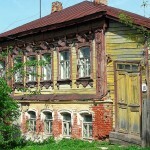 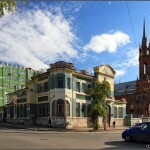 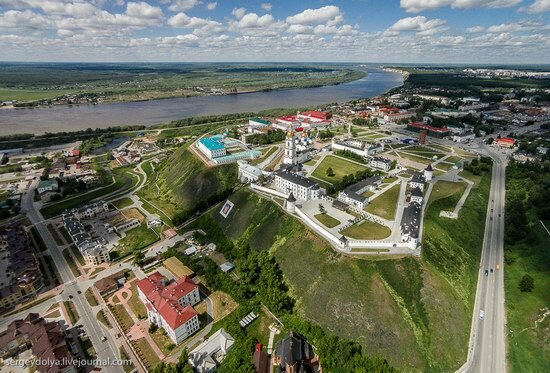 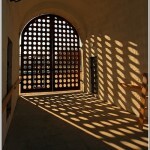 Today, Tobolsk is one of the most important tourist destinations in Siberia.